G-Form Elbow Pads, utilizing RPT™ – Reactive Protection Technology, a composite blend of PORON® XRD™ material and proprietary G-Form materials and technology, offer consistent, repeated impact absorption for dependable performance throughout the life of the product. They are the first flexible, mold.. 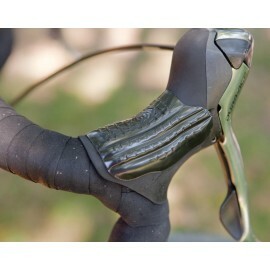 DETAILS: The PRO-X Knee-Shin COMBO is our newest sleeve for the extreme athlete who needs it all. 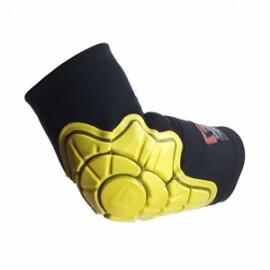 Forget about the hassle of separate knee and shin pads -the PRO-X Knee-Shin Guard combines the articulation of our knee pad with integrated shin protection and lateral knee coverage. .. DETAILS: The PRO-X Knee-Shin Guard is our newest sleeve for the extreme athlete who needs it all. 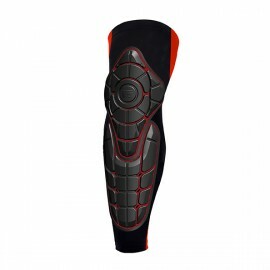 Forget about the hassle of separate knee and shin pads -the PRO-X Knee-Shin Guard combines the articulation of our knee pad with integrated shin protection and lateral knee coverage. FEATURES:.. 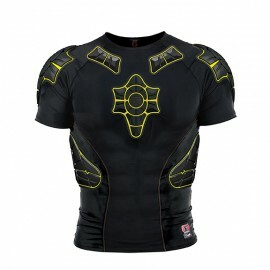 The PRO-X Compression Shirt provides maximum protection. Our proprietary RPT™ Impact Protection is anatomically designed to flex with you, so you don’t have to sacrifice movement. 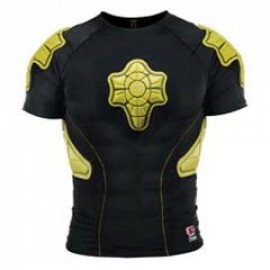 The incredible comfort and durability of the PRO-X Compression Shirt make it ideal for heavy use and repeated washings. .. The shirt you want on your side. And all the way around. This low-profile Compression Shirt is your own personal shield. Its padding is designed to protect and support your shoulders, sternum and ribs with G-Form’s Reactive Protection Technology (RPT™): a composite blend of Poron® XRD™ mate.. The first shorts that truly have you covered. With five built-in pads to protect the hips, thighs and tailbone, these shorts will literally save your behind. This low-profile design reacts in a split-second to keep you fully protected. Guarding against the serious injuries that occur with crash l.. The PRO-G Board & Ski Compression Shorts offer protection exactly where you need it. 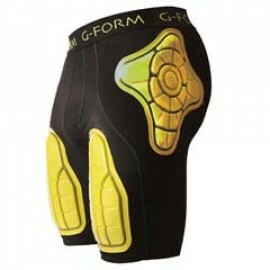 Unlike traditional padding, G-Form RPT™ is unobtrusive and form-fitting – these shorts are so comfortable that you won’t even realize they’re protective. ​.. The PRO-G Board & Ski Compression Pants combine the best of both ultra-comfortable base layer and protective gear. There’s no longer a need to wear multiple layers, and forget about bulky protective equipment. Be fearless on the slopes knowing that G-Form has got your back. Available in both the.. 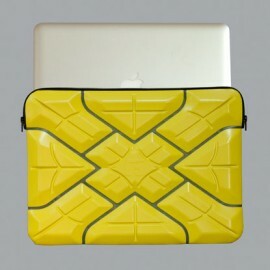 The Extreme™ Portfolio offers unrivaled protection, not to mention that it’s flexible, functional, and water-resistant. 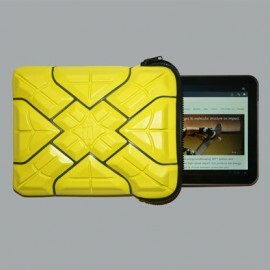 The front cover zips behind your tablet while in use or over your tablet when on the go. With an internal layer of polycarbonate, the Extreme™ Portfolio can even be configured as a.. The G-Form Extreme Sleeve™, utilizing RPT™ – Reactive Protection Technology, a composite blend of PORON® XRD™ material and proprietary G-Form materials and technology, is designed specifically for laptop users on the go. 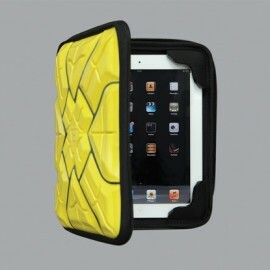 The soft, flexible, lightweight, water-resistant Extreme Sleeve™ can easily be .. 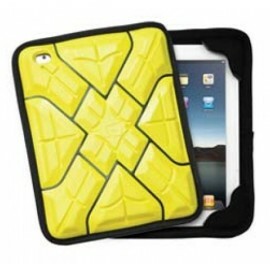 Announcing the new G-Form iPad Extreme Sleeve™ 2 The soft, flexible, lightweight, water-resistant Extreme Sleeve™ 2, utilizing RPT™ – Reactive Protection Technology, a composite blend of PORON® XRD™ material and proprietary G-Form materials and technology, has all the qualities of the original iP..
Perimeter for iPad® and 10″ Tablet “Launching” the G-Form Perimeter – world’s first in-use open-face iPad case incorporating RPT™! G-Form Perimeter for your iPad®, iPad2 or the New iPad, will protect your tablet from impact by utilizing RPT™ – Reactive Protection Technology, a composite blend ..
G-Form Brake Hood Gel Over-Grips are the first product engineered specifically to dampen the vibration between your hands and the brake hoods. G-Form Pressure Relief Gel reduces the fatigue in your hands, arms, shoulders and neck. Self-adhering – Repositionable – Customizable – Leaves no residue F..